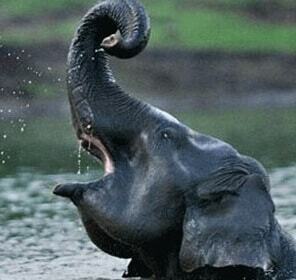 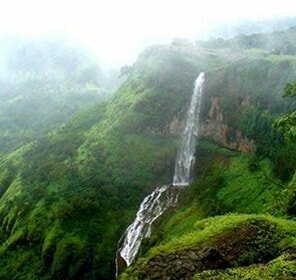 If you are a nature lover, then Amboli is the destination for you. 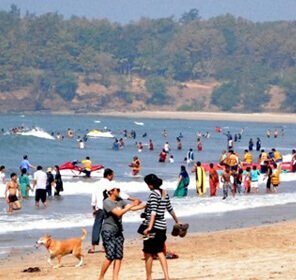 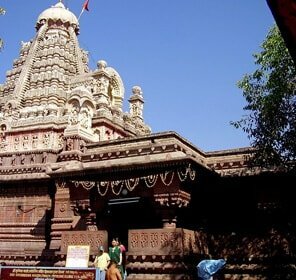 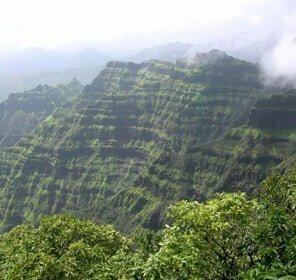 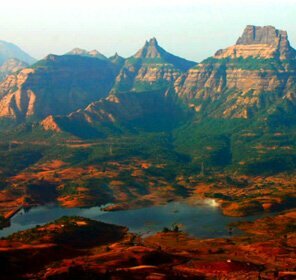 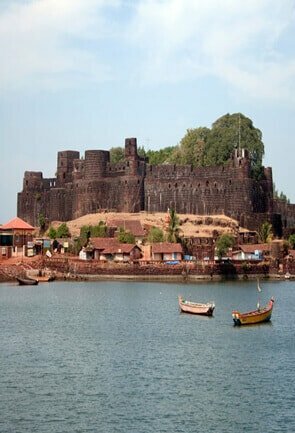 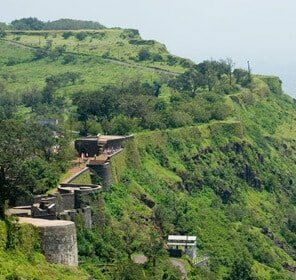 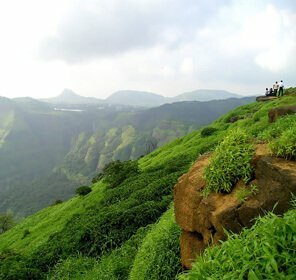 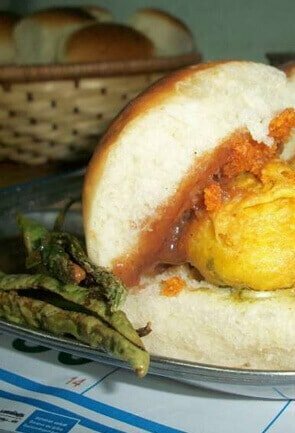 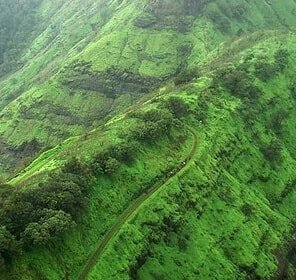 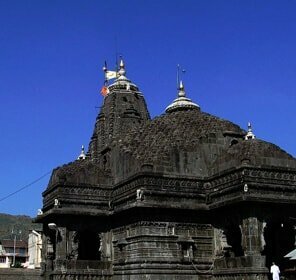 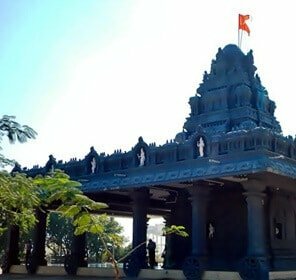 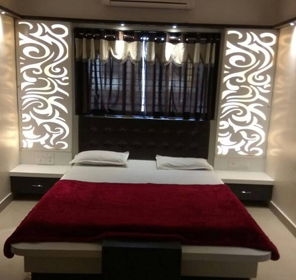 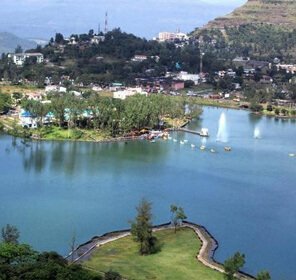 With its breathtaking beauty and options for doing several things to do, Amboli has become an ideal tourist place in Maharashtra for a holiday. 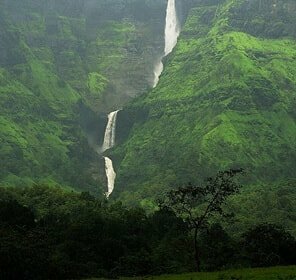 Although there are several beautiful waterfalls, the Amboli Falls is one of the top tourist attractions and sightseeing places of this hill station. 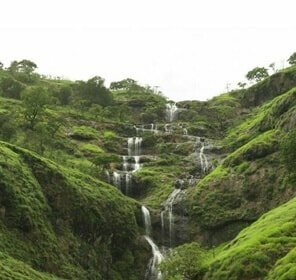 This waterfall is a lovely sight to watch with water jetting out of its source and adding to the natural scenic beauty of the surrounding. 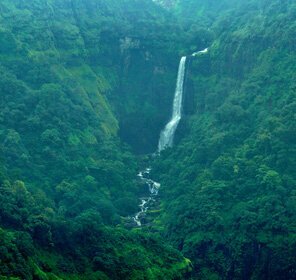 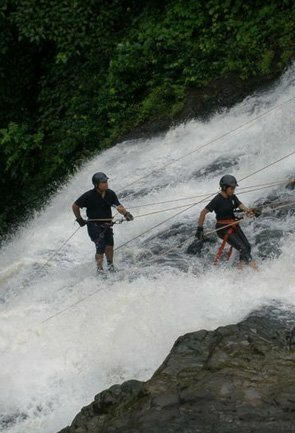 Another important fall of Amboli is Nangarta Falls that descends from a height of 40 ft and is narrow in its width. 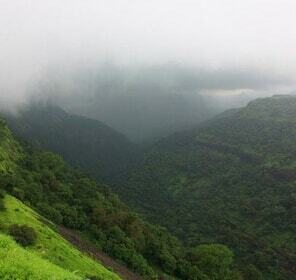 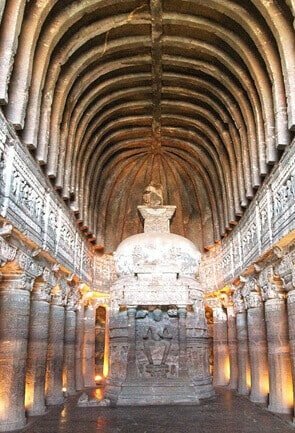 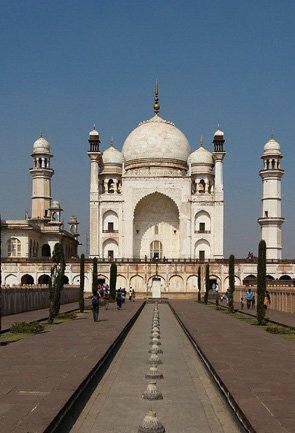 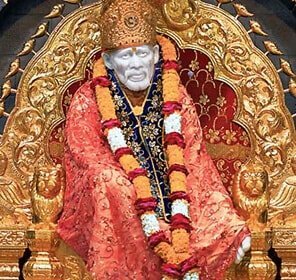 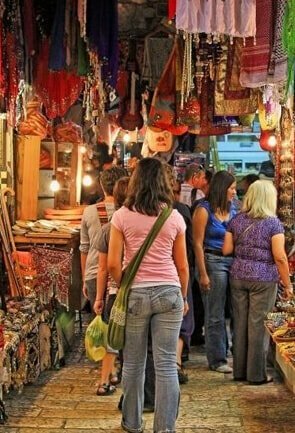 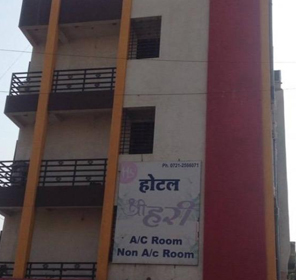 This is a must visit during monsoons. 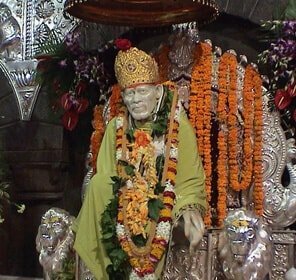 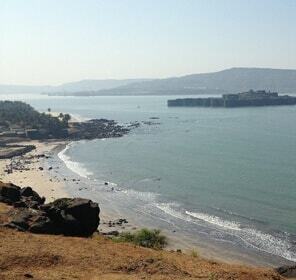 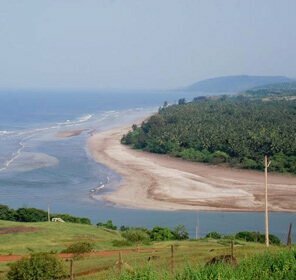 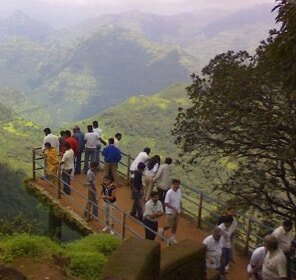 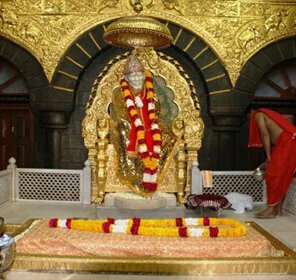 Shirgaonkar Point is another popular tourist attraction of Amboli. 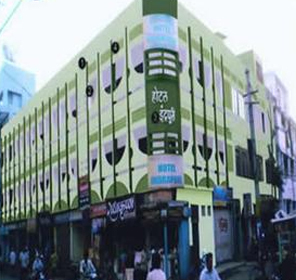 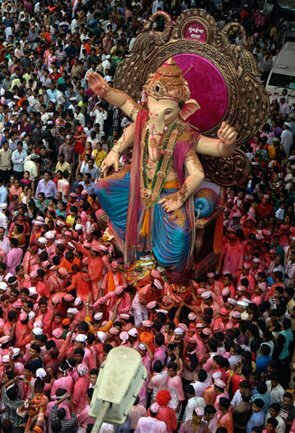 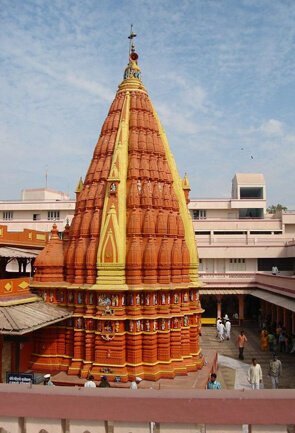 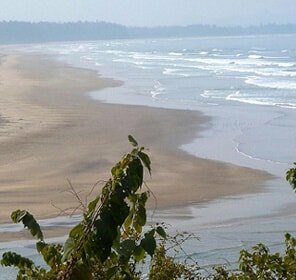 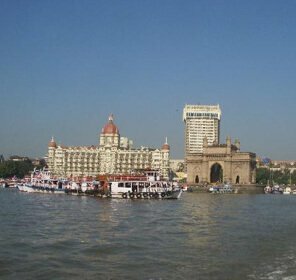 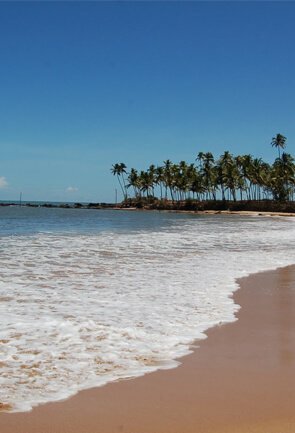 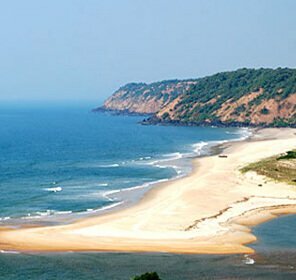 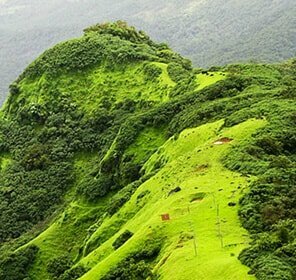 It offers great view of the widely spread valleys portrayed with dense forest. 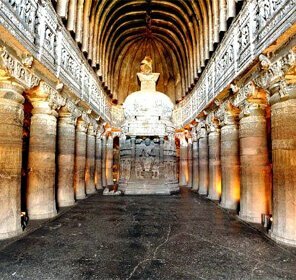 Hiranya Keshi Temple is built around caves, water falls from these caves and thus the Hiranya Keshi River originates. 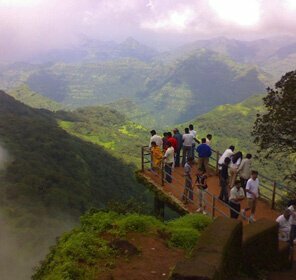 Then there is the Sunset Point that falls among the must see places of Amboli. 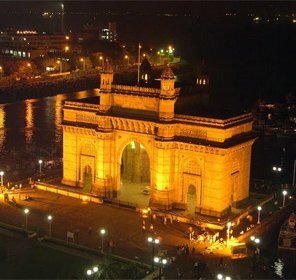 Spending an evening watching the sunset here is a prime attraction for the tourists. 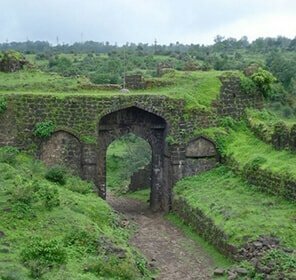 Moving to the other tourism places, there is the Madhavgad Fort at a short distance from main Amboli. 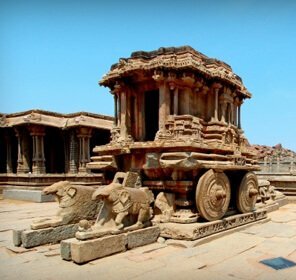 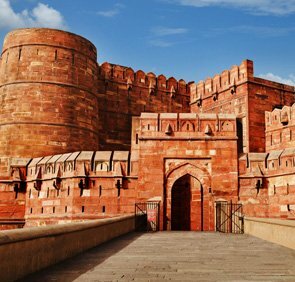 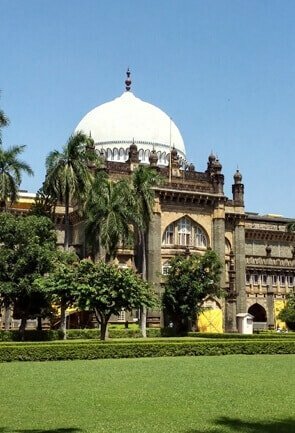 This place is ideal for history lovers. 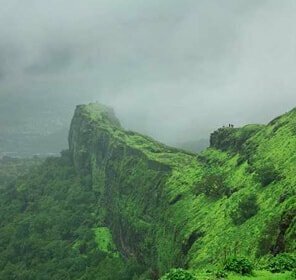 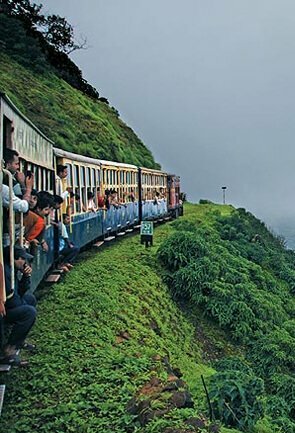 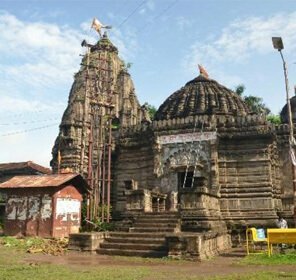 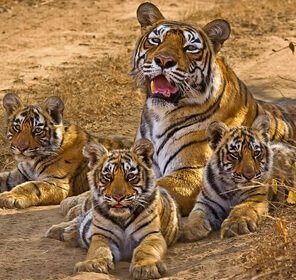 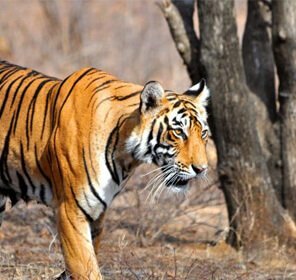 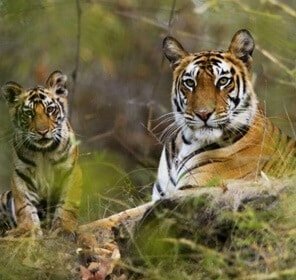 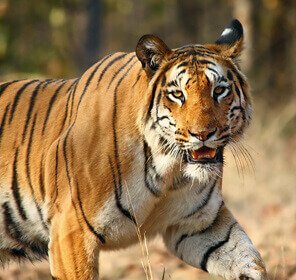 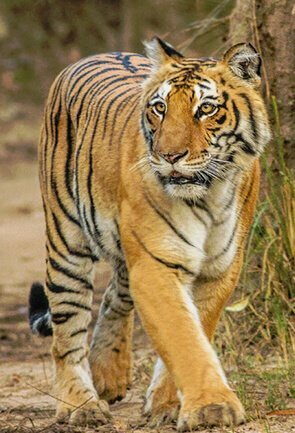 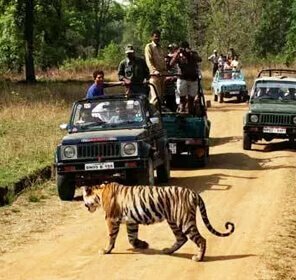 The Amboli Ghat, which finds a special mention in travel guide of Amboli, is at the Sawantwadi - Amboli - Belgaum route and promises spectacular views of the surrounding valleys. 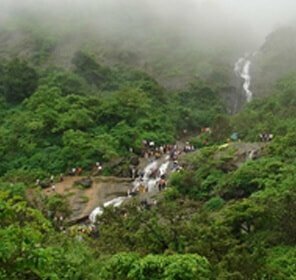 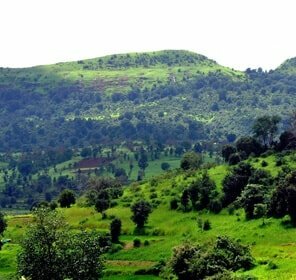 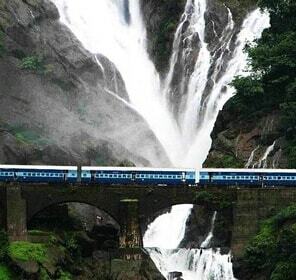 Kawaleshet Valley also comes among other best places to visit in Amboli for nature lovers. 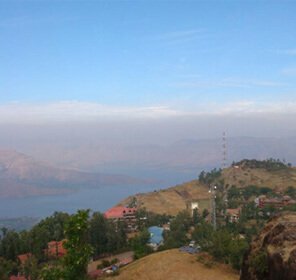 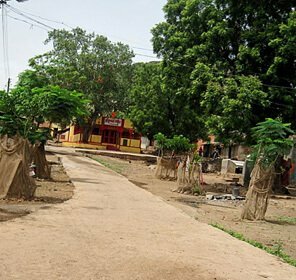 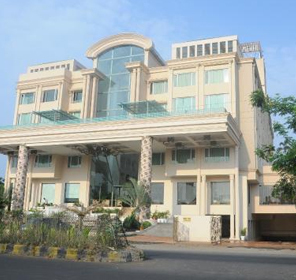 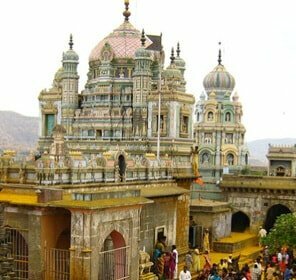 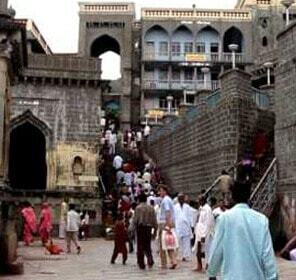 It is popularly referred to as an echo point of this hill station. 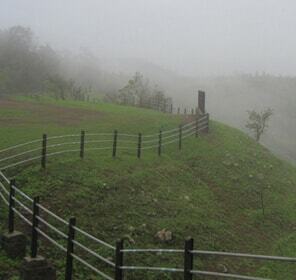 The array of beauty makes Amboli one of the best destinations to seek solitude and peace in Maharashtra. 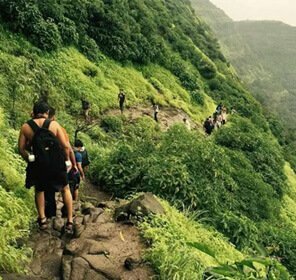 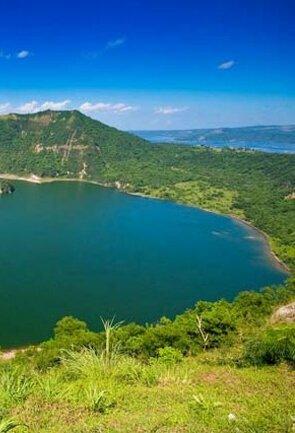 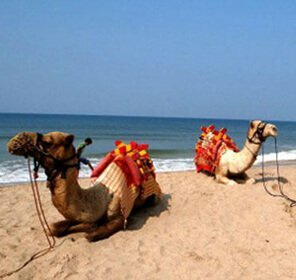 This kind of holiday places with such pleasant weather conditions remains favorite choice of nature lovers and backpackers all round the year.